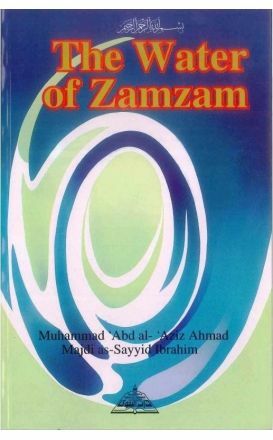 The Water of Zamzam goes into detail about the well of Zamzam, its history, stories about it, and its relevance and importance in the lives of people today. 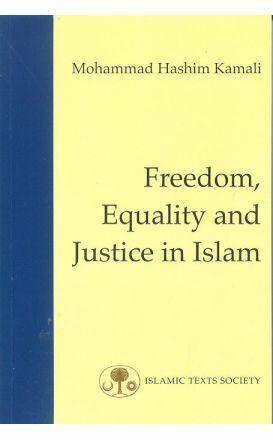 Justice is a fundamental part of Islam and is exemplified in every aspect of the Shariah. 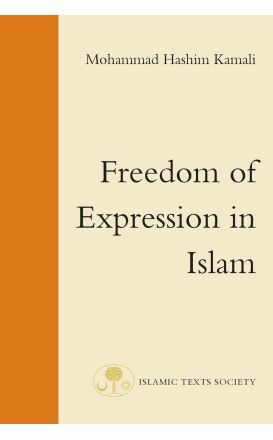 In recent years the subject of freedom of expression has become a topic of heated debate. 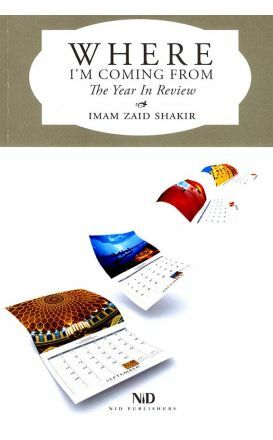 The author discusses the evidence to be found for these concepts in the Qur’an and Sunna, and reviews the interpretations of the earlier schools of law. 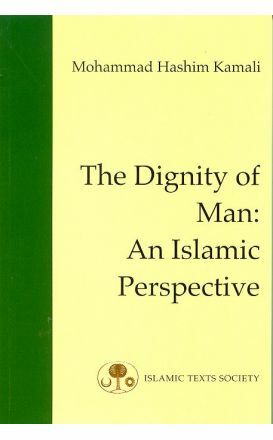 An Islamic Perspective provides the most detailed study to date on the subject of the dignity of man from the perspective of Islam. 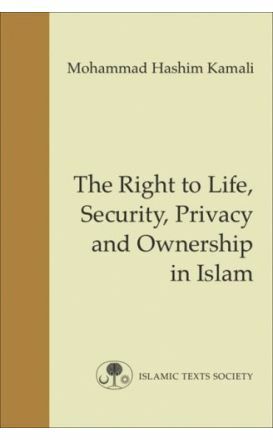 A person’s right to life, personal security, privacy, and ownership are the most basic of all the fundamental rights and liberties and are of concern to all legal systems and traditions. 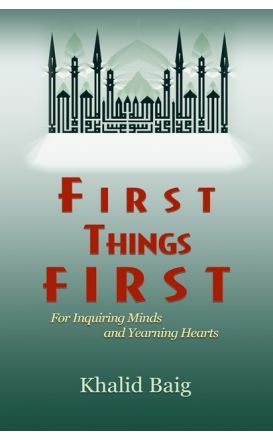 This book examines closely many of the unquestioned assumptions by which we live our lives, comparing them with the beliefs that have shaped and guided human life in the past. 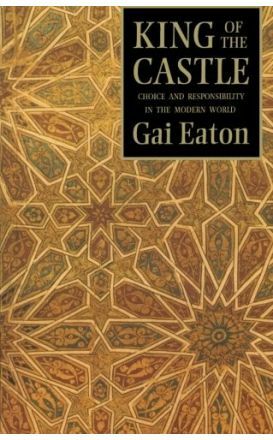 This book achieves two major triumphs that speak to the modem Muslim intellectual condition. They are the Genuine Followers of the Salaf. 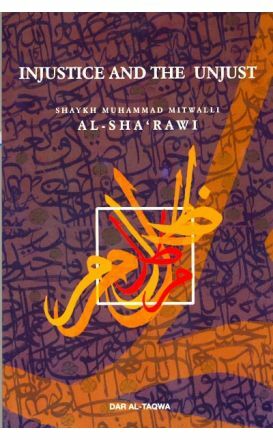 Shaykh `Abd al-Hadi Kharsa. 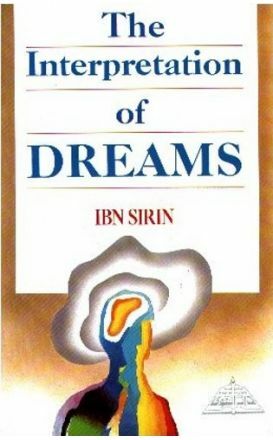 The Interpretation of Dreams has always provoked interest in all societies, even in secular ones like ours. 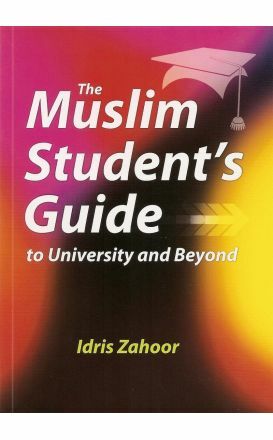 This book is your one-stop guide to help you get through the next few years. The notion that all modern madrasahs are terrorist factories is a falsehood based on ignorance.